A place for daily encouragement for your daily devotion. 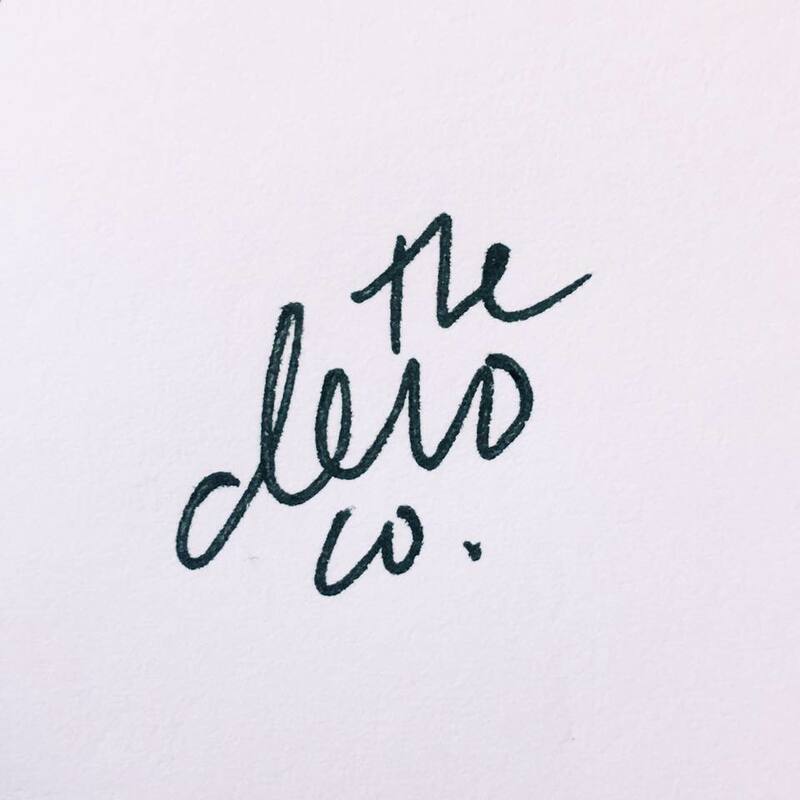 The Devo Co, formerly "Quite the Woman," started as a blog in 2012. After getting married at age 20 in 2010 and entering into a season of full-time music, art, and writing, I was often asked questions by other young women about the different things I had experienced in my journey with the Lord. I didn't know exactly what to say, so I figured I would write something in response to the questions other young women were asking me. Not sure what to call it, I started a blog called "Quite The Woman," and after writing a few of these posts, I began sharing these posts directly on social media. Back then, I didn’t call them devotionals because in my mind, it was just a blog that I was writing on social media that only a few people would ever see. However, slowly but surely, people began to find these posts and they began sharing them with their friends. Then, those people began to share them with their friends, and so on. Years later, The Devo Co. was reaching over 100,000 readers across social media on a daily basis. I begin to receive messages from readers about what they were reading in these posts and many of them referred to them as “devotionals.” The first question I asked myself was “what devotionals are they talking about? I haven't written any devotionals.” Even though I have been a writer most of life and I have always felt God calling me to write, I never, ever thought in a million years that I was remotely equipped to write "devotionals." However, the amazing thing about God is that He doesn’t need us to be equipped to do what He has called us to do. The Devo Co. has been a very humbling experience for me, because there are many times I catch myself and think, “Who am I to even write this? ” And again and again, God humbles me and reminds me that The Devo Co. is not at all about what I have to say, but about what He is saying through me, and it’s my job to just pick up the tools and get to work. The name change in 2017 from "Quite Women" to "The Devo Co" was a part of this journey. I truly believe that everything we need in life is found in our life in Christ, and our daily devotion to Him is key to our growth. It is my prayer that through The Devo Co. you are encouraged to keep the faith and stay devoted to the One who has given you life. Harper Sisters was founded by two sisters who are artists, writers, and directors: Jamie-Grace Harper and Morgan Harper-Nichols 2017. Everything on this site is made by them, made for you.